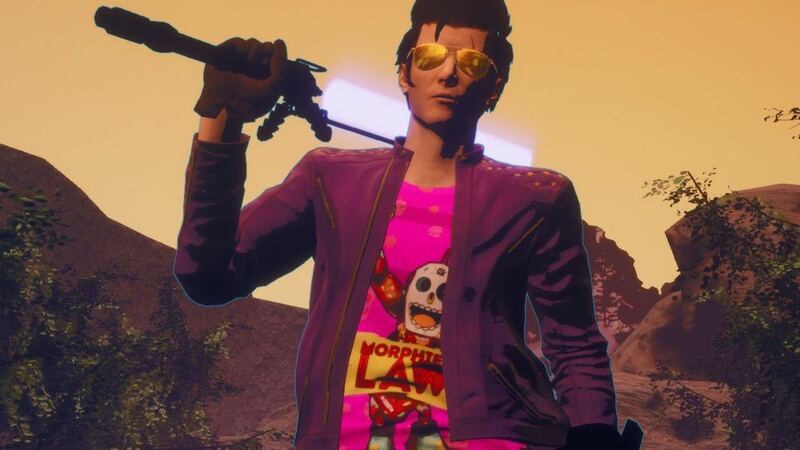 Earlier this year, Suda 51 was hinting at the possibility of Travis Strikes Again: No More Heroes receiving a physical release. While the answer was a firm "maybe," it seems some kind of magic happened as the game has turned up on Amazon.com and GameStop with a physical edition. As if to put the icing on the cake, the physical edition will also include the season pass (which is the first I'm hearing about any DLC for the game). There hasn't been any confirmation from Grasshopper Manufacture about this, but I sincerely doubt two retailers would be posting the same information if it was false. 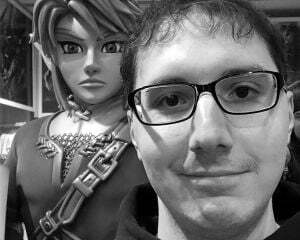 At the very least, it would explain why Travis Strikes Again is going for $39.99 when it will likely be half the price on the eShop.